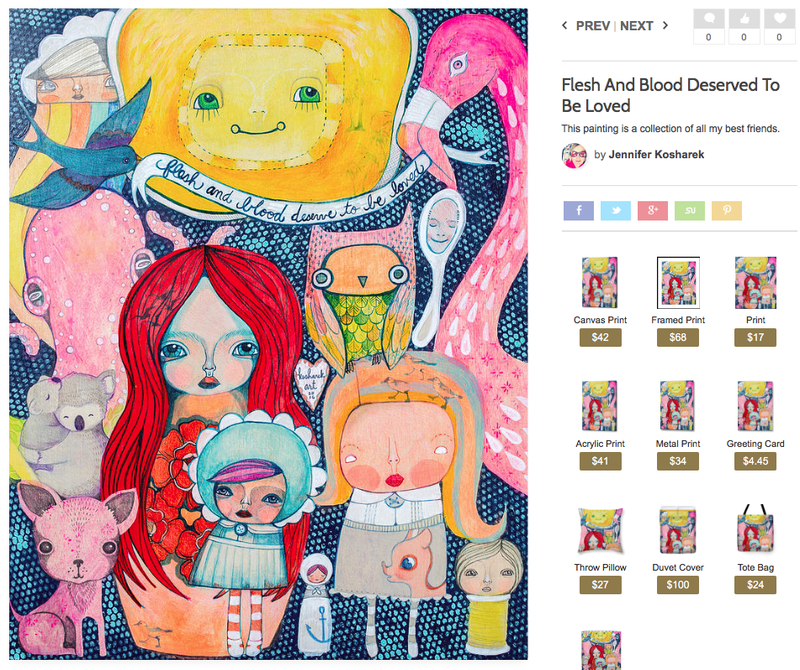 Kosharek Art: See you at the Tampa Indie Flea! See you at the Tampa Indie Flea! I will have an array of hand made items, paintings and prints... and I am working on a new line of special home goods that will be very useful in your home. You'll have to come by and see what all the buzz is about! The Tampa Indie Flea is an experience that you will love being a part of. See you on the 18th!